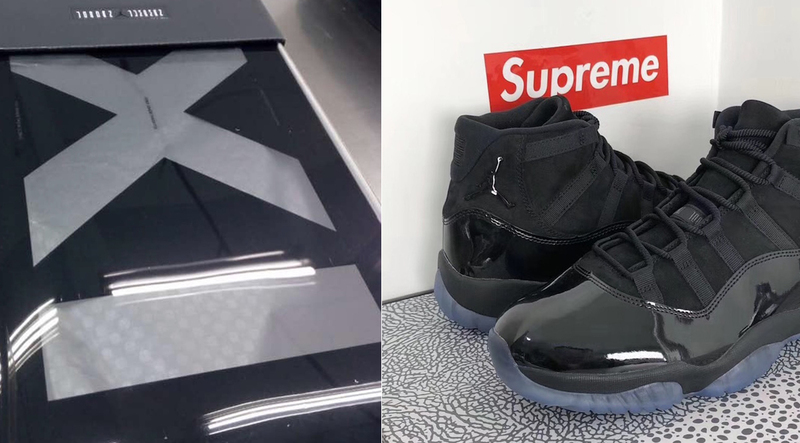 The Air Jordan 11 “Blackout” AKA “Prom Night” will be releasing this summer as part of Jordan Brands 2018 line up. 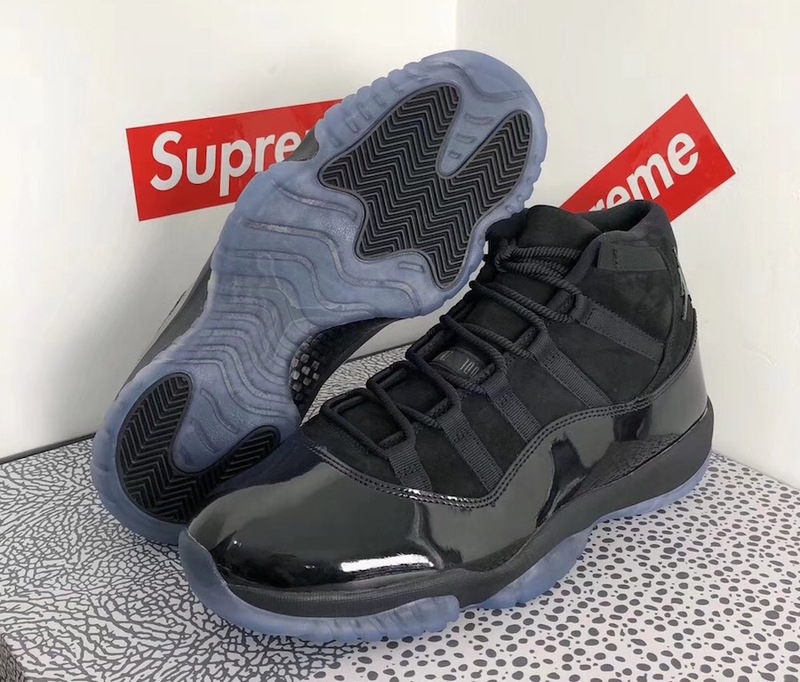 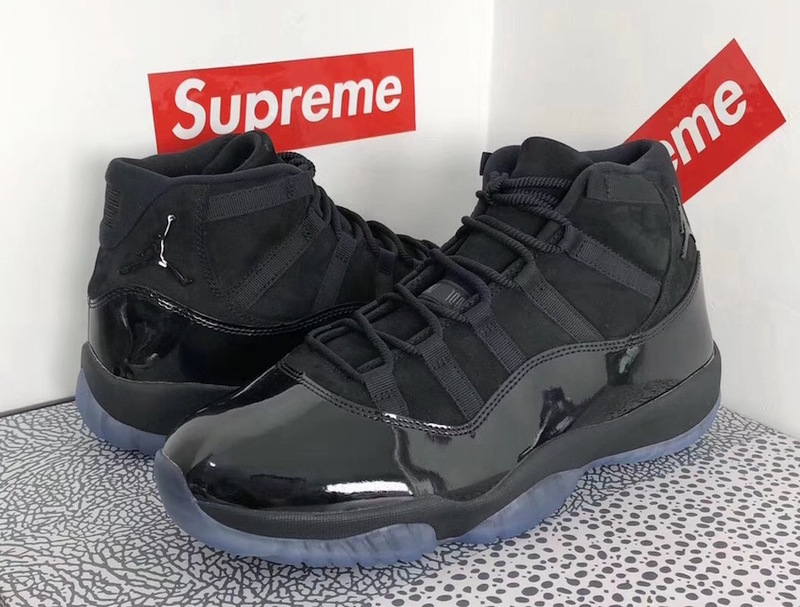 The Air Jordan 11 is done up in a triple black motif, alongside a smokey outsole and features it’s classic patent leather panel fused with leather. 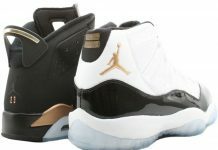 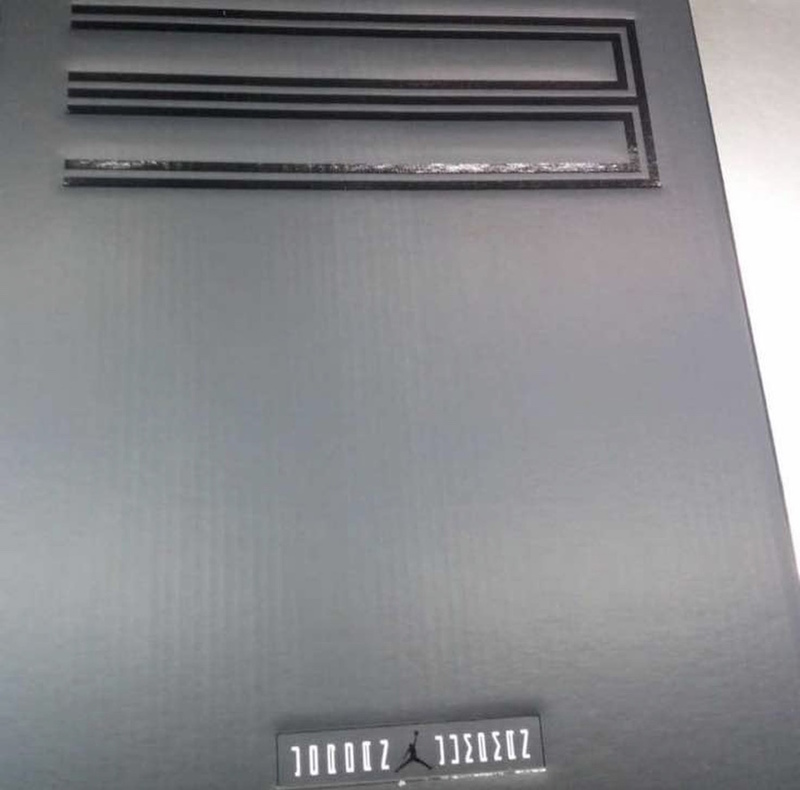 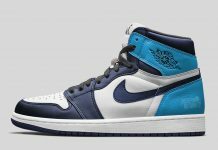 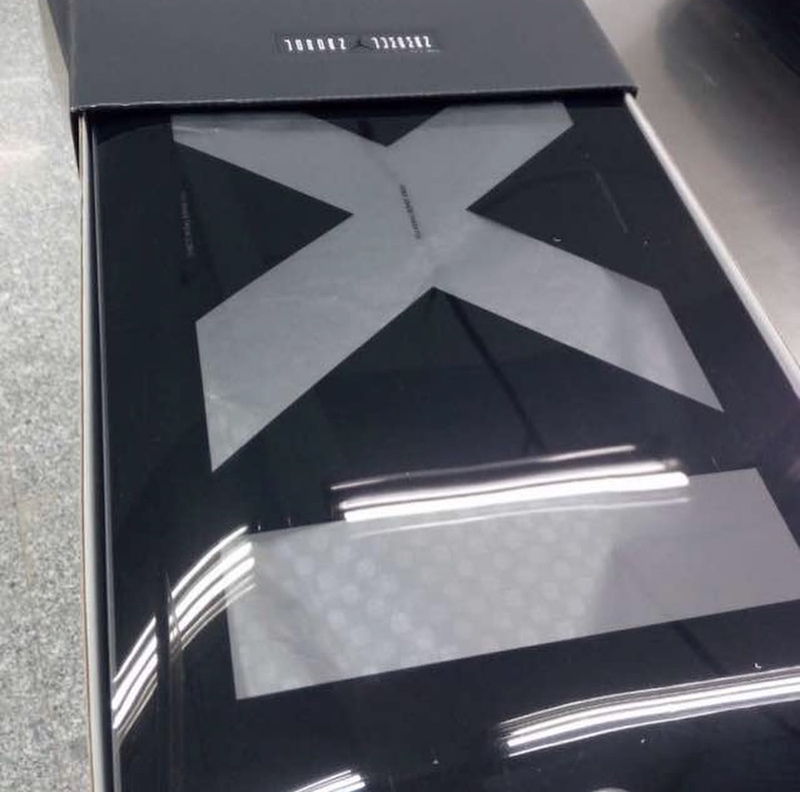 Seen below is the box where the Air Jordan 11 “Prom Night” will be housed this summer. 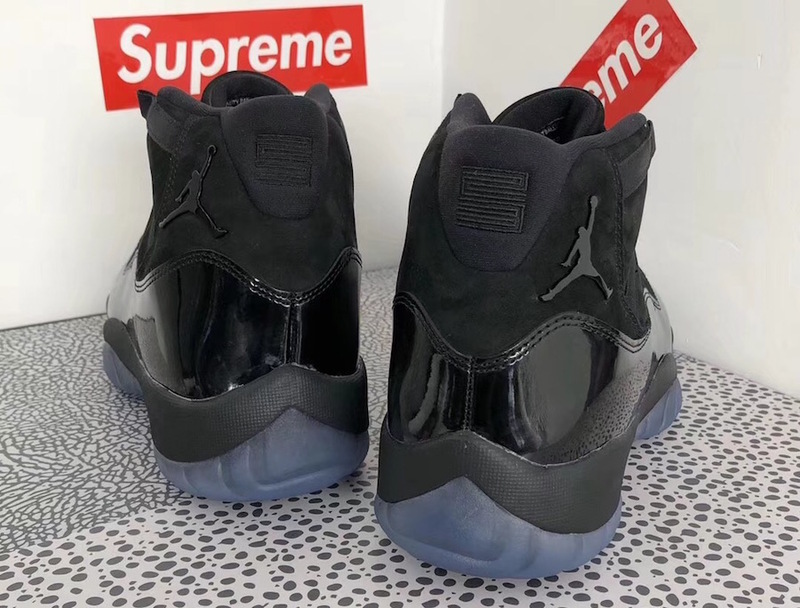 The Air Jordan 11 “Triple Black” is set to drop on May 26th, 2018 for a retail price of $220.